HOUSTON (KTRK) -- Catholics across Houston will celebrate the life and legacy of Mother Teresa. Cardinal Dinardo will hold a mass at 9:30am on Monday at the Co-Cathedral of the Scared Heart to celebrate her canonization. 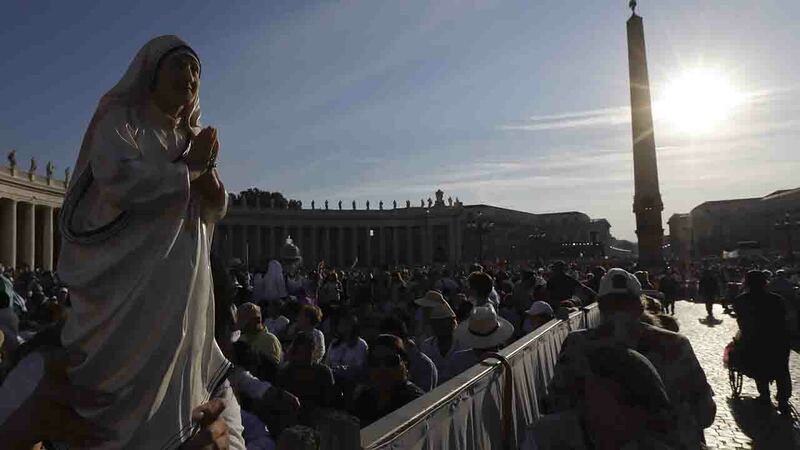 On Sunday, Pope Francis canonized Mother Teresa at the Vatican. 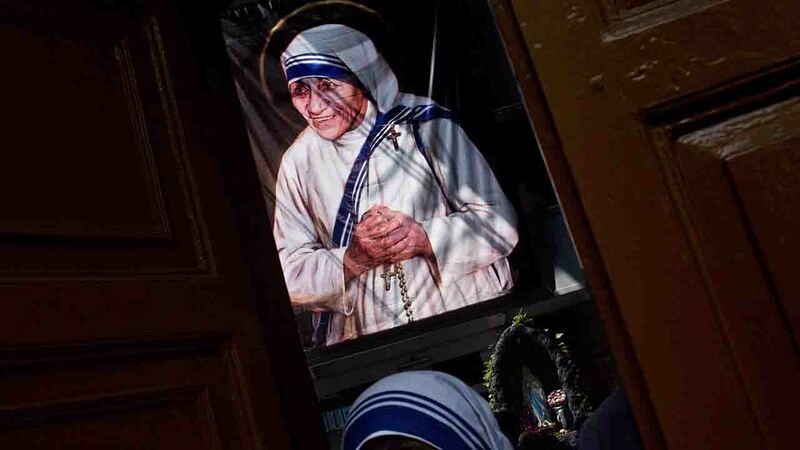 Pope Francis declared Mother Teresa a saint on Sunday, honoring the tiny nun for having taken in society's most unwanted and for having shamed world leaders for the "crimes of poverty they themselves created." Mother Teresa is widely-known for her ministry to the sick and dying in some of the poorest areas of the world. Monday marks the 19th anniversary of her death. Houstonians will honor the newly-named Saint. A procession begins at 9 am on Monday, followed by mass.